Social media marketing is a great way to reach prospects and increase brand awareness, product or service sales as well as brand loyalty. But have you heard of the latest social networks? It’s alright if you haven’t because it’s difficult to keep track of the latest developments taking place in the social media landscape. That’s why you need to collaborate with a specialist social media marketing agency that’s ahead of all the trends and has the expertise to unlock the true potential of social media. 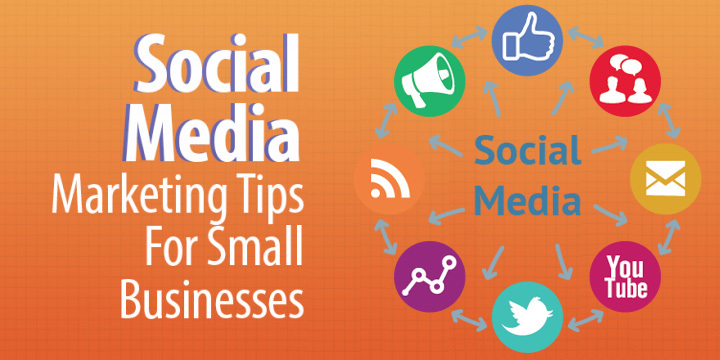 Most businesses use social media networks to spread brand awareness and engage with target audiences. Communication can be in the form of images, videos, posts, how-to guides, customer support etc. The popularity of visual social networks such as Instagram and Pinterest is increasing by the day. It makes sense for a business that depends on stimulating visuals such as a travel site or a restaurant to market themselves on these two platforms for maximum impact. For a B2B company, it’s better to advertise on sites such as LinkedIn or Twitter. The World Wide Web has moved to the smartphone and so have social media networks. All major social networks have developed user-friendly apps that users can tap into whenever they are on-the-go. When networks themselves have been optimized for smartphones, isn’t it time your social media marketing campaign is too? A reputed social media marketing agency can help develop smartphone friendly campaigns that will help your business remain within reach of target audiences. The agency may also suggest geo-political targeting to make it easier for you to reach prospects in close proximity. Social media marketing is a great way to provide valuable information that your audiences find useful – a single video or post can go viral and generate a buzz around your business. For this to happen, you need to have a strategic marketing plan with prior research into competition, target audience and business objectives. Emphasis should be on superior content that is updated on a regular basis and careful tracking of campaign results using latest data analytic tools. Marketing experts use analytic tools on each platform to provide useful social media marketing tips, detailed insights, and evaluations. Consult a reputed social media marketing agency to determine the right mix of social media marketing services that will work for your business. Previous Previous post: Why Do We Need an Online Advertising Company?